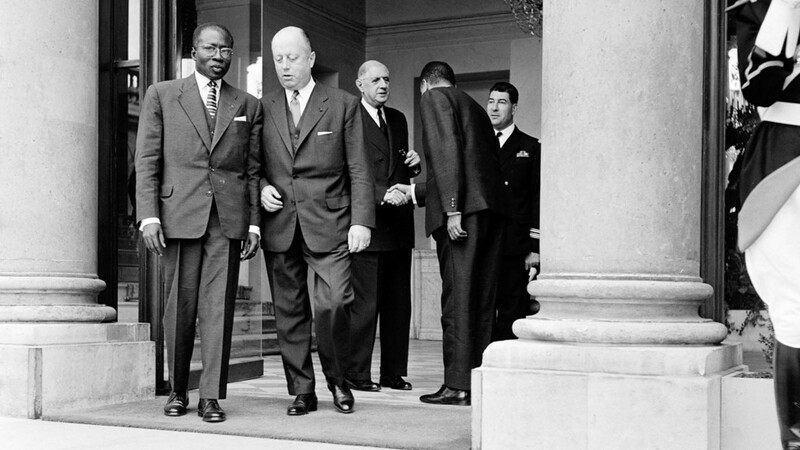 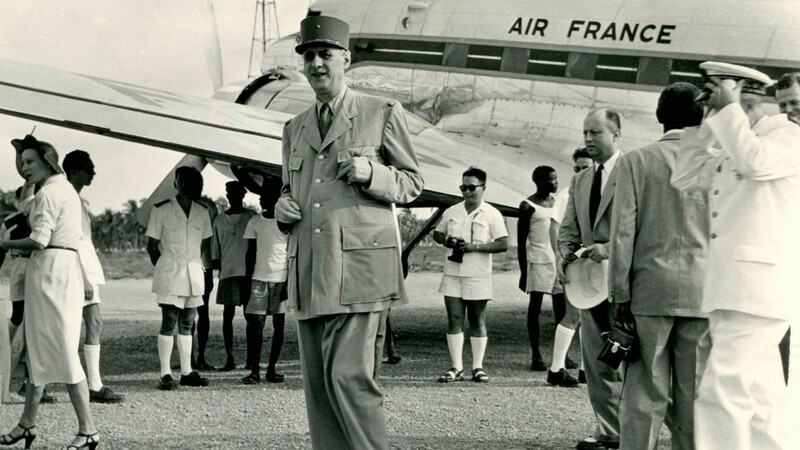 This documentary traces the extraordinary and enigmatic story of Jacques Focart, the “Mister Africa” of French presidents De Gaulle, Pompidou and Chirac. 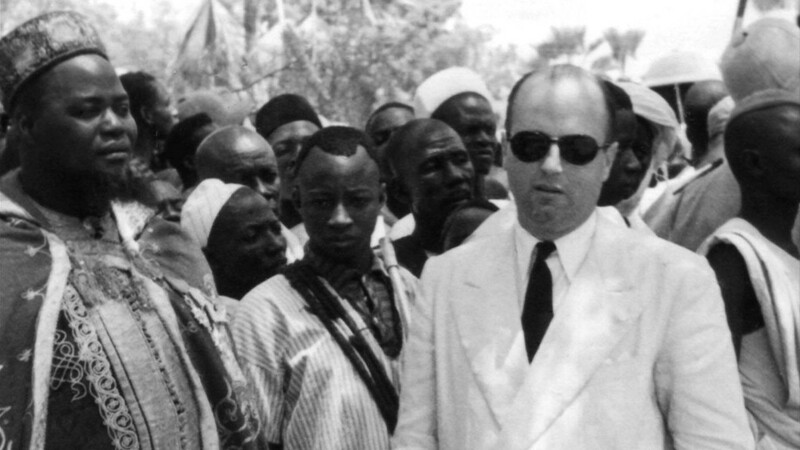 Ce film documentaire retrace l’extraordinaire et énigmatique parcours de Jacques Foccart, le « Monsieur Afrique » des présidents De Gaulle, Pompidou et Chirac. 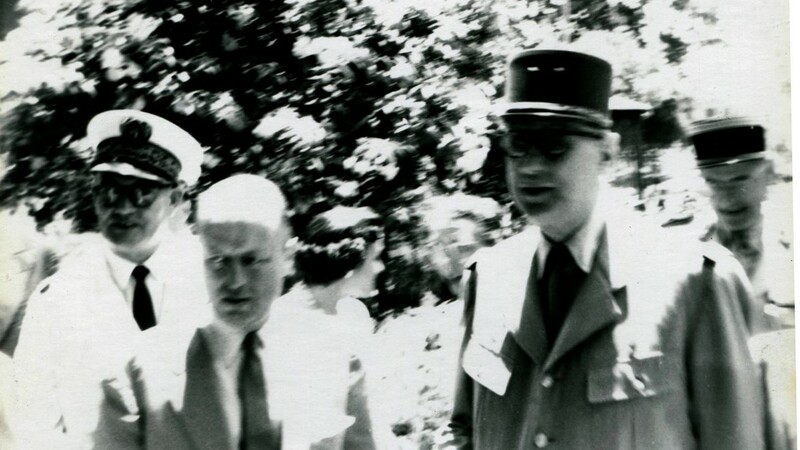 Manipulator of a mysterious and protean network, he has made of the independant SSA, his reserved area during 15 years. 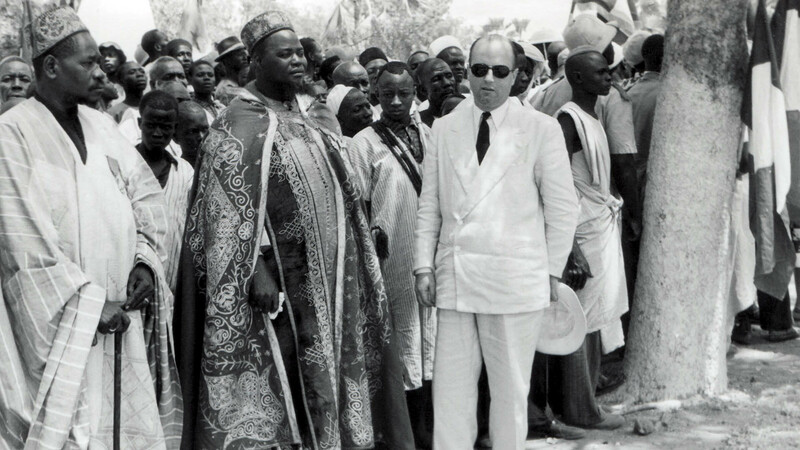 He has founded a real parallel state between Paris and African capitals, before cracking in the genocide in the Great Lakes, and finally sinking in 2002 in bloody implosion of Cote d’Ivoire. 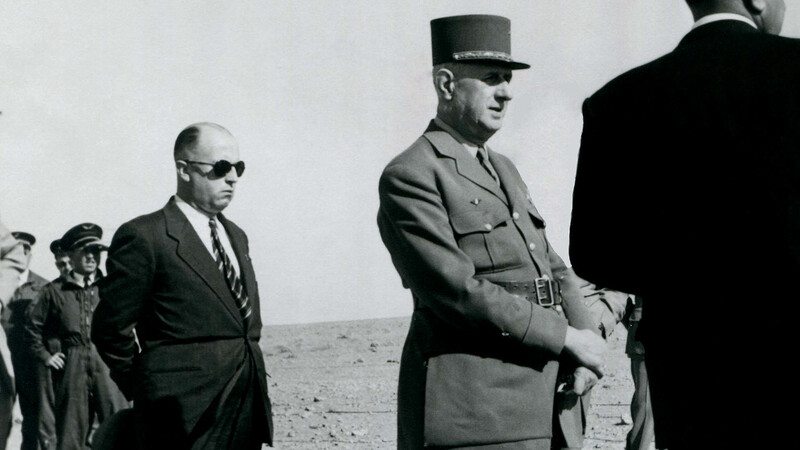 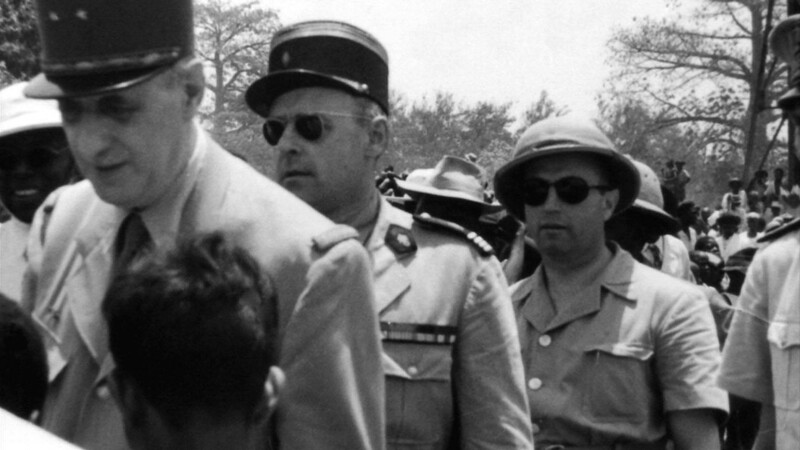 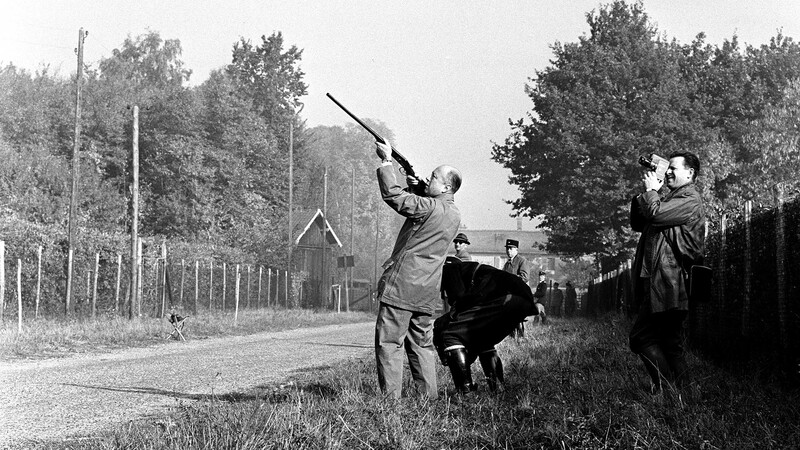 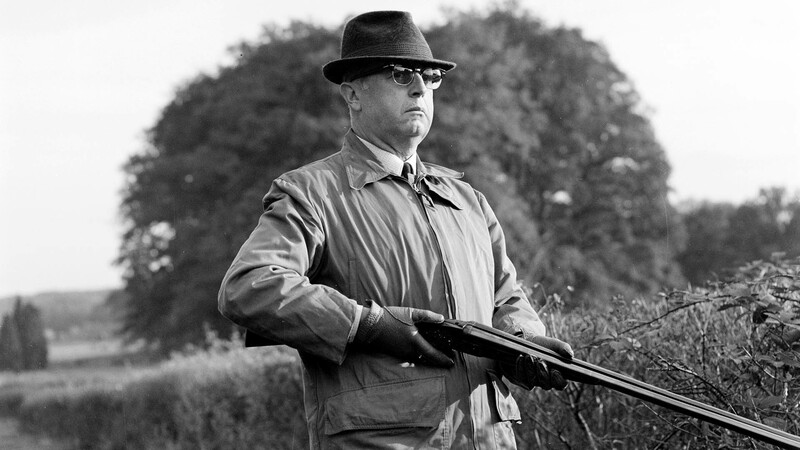 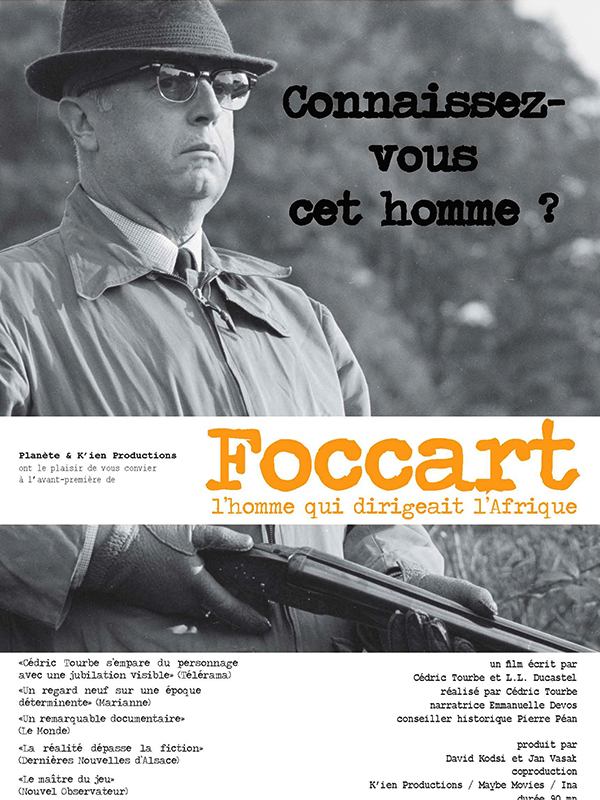 Traced by direct witnesses and archive footage, the life of Foccart raises a fundamental question of international politics: What the hell did the French Republic in Africa for 40 years?